A systematic study of Scripture on the subject of death and resurrection by Dr. Spiros Zodhiates. The toughest question about life is, "What happens when it ends?" • Do we cease to exist? • Are we more than animals? 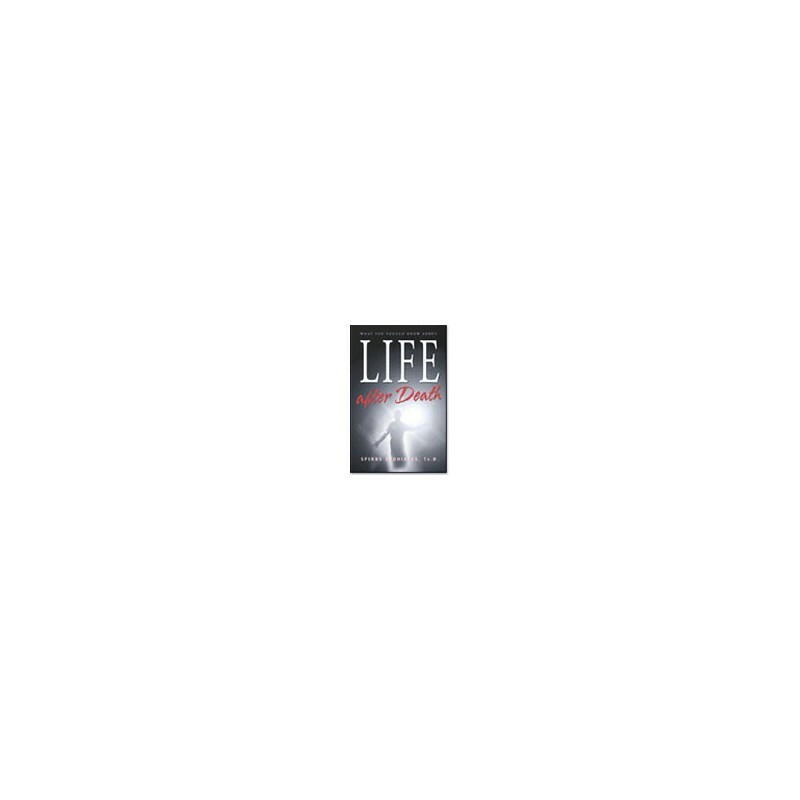 • Is there a life beyond this life? • Do we vanish until our bodies are resurrected? • Will we get brand new bodies? • Will we see and recognize our loved ones? 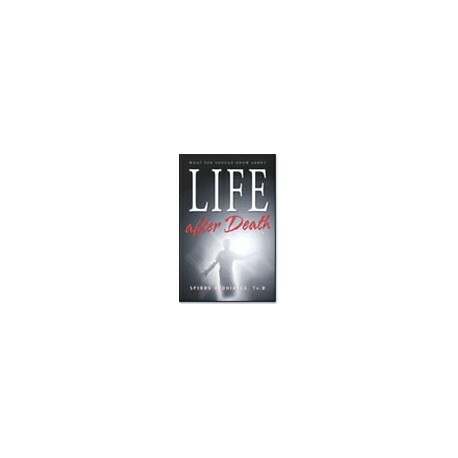 In Life After Death , Dr. Spiros Zodhiates offers sound biblical answers to these questions and many more. Alarmed by the growing trend of false teaching on the afterlife by various sects and cults, Dr. Zodhiates felt compelled to produce a systematic study of Scripture on the subject of death and resurrection. It is his belief that only Scripture can give us authoritative answers regarding the habitation of man's spirit or soul after death.